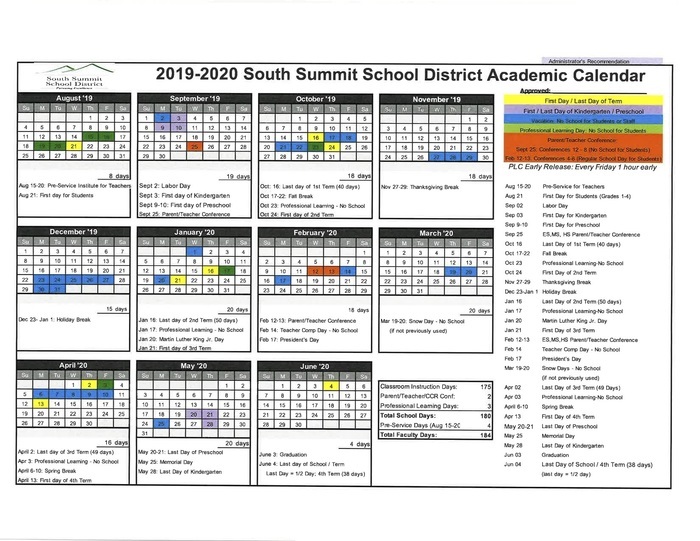 South Summit School‘s are still open. Safety is our priority and if transportation prohibits students from attending today, their absence will be considered excused. However they must be excused by a parent/guardian. 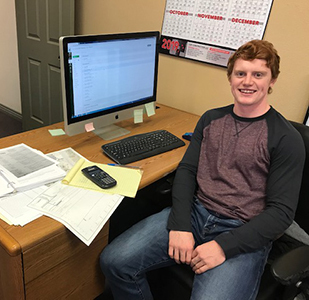 South Summit Education Foundation scholarship applications are now available. Get up to $1,000 towards your college education. Visit http://southsummitfoundation.org/programs/student-scholarships/ for more information and to apply. 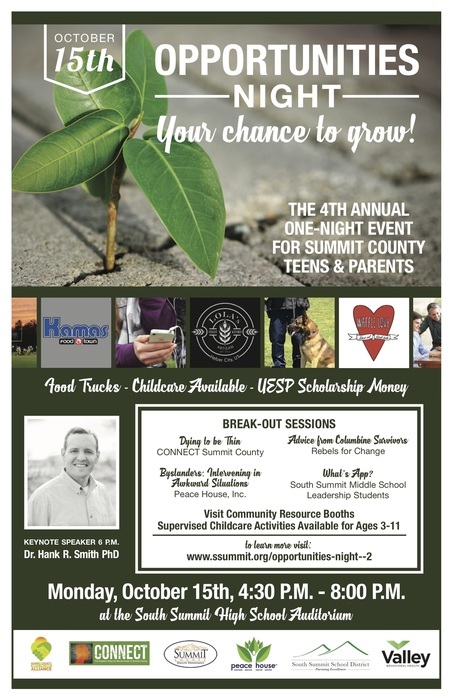 Teen Talk at South Summit High School, Feb. 28th 6-8 p.m.
Register for Feb & Mar after-school programs at the Middle School. Cross country skiing, Painting Techniques & YouTheater acting classes available! Scholarships available. 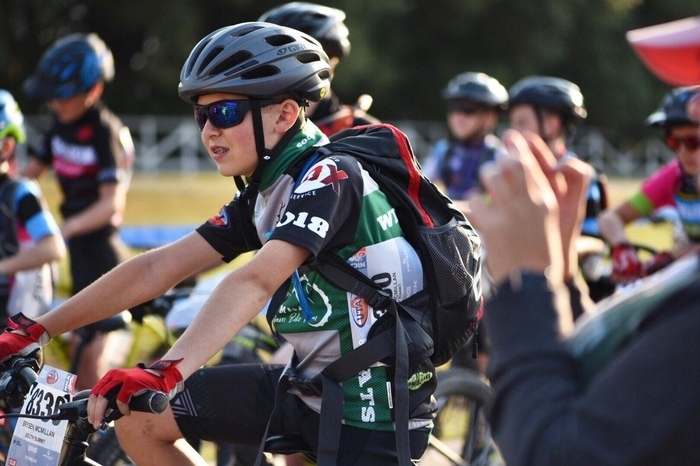 For info & to register, go to https://ysaparkcity.org/activ8 and click on South Summit Middle School link. 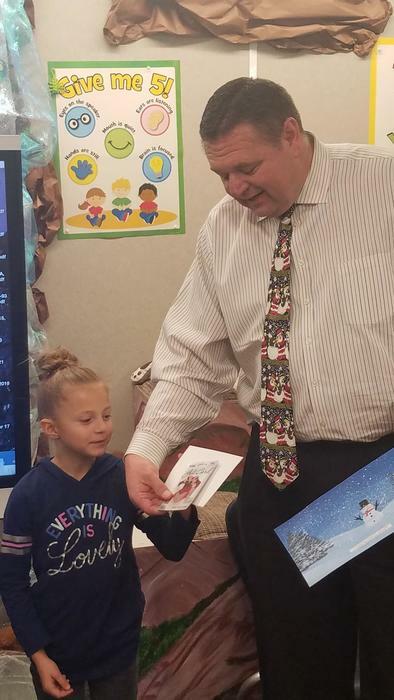 2nd grade student Mikaela Bermensolo won the school district's holiday card contest this year. 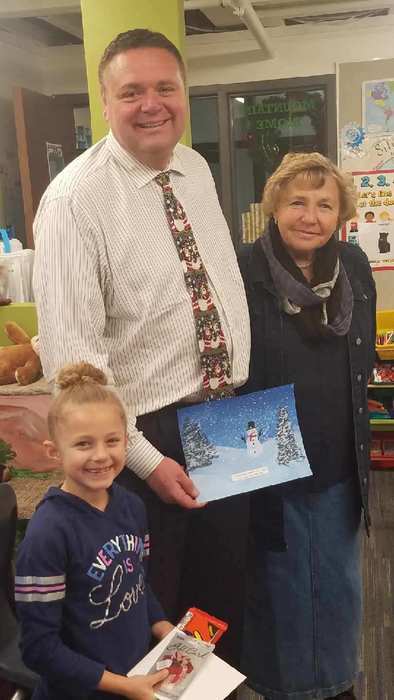 Great job, Mikaela! It's national school bus safety week. Thanks for keeping us safe bus drivers! 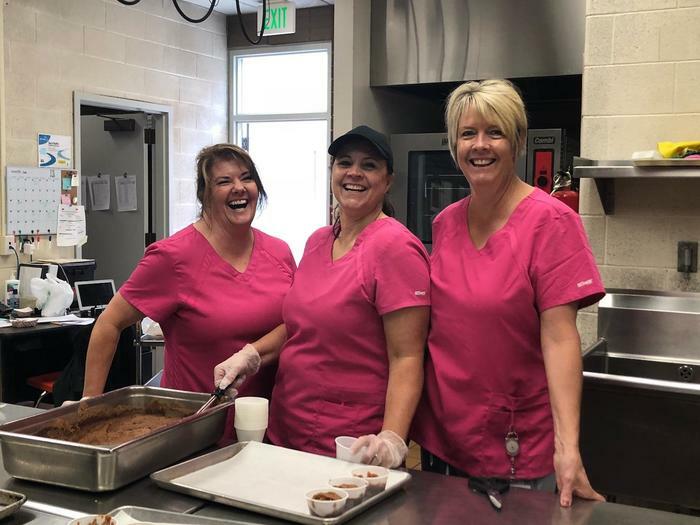 Happy National School Lunch Week! 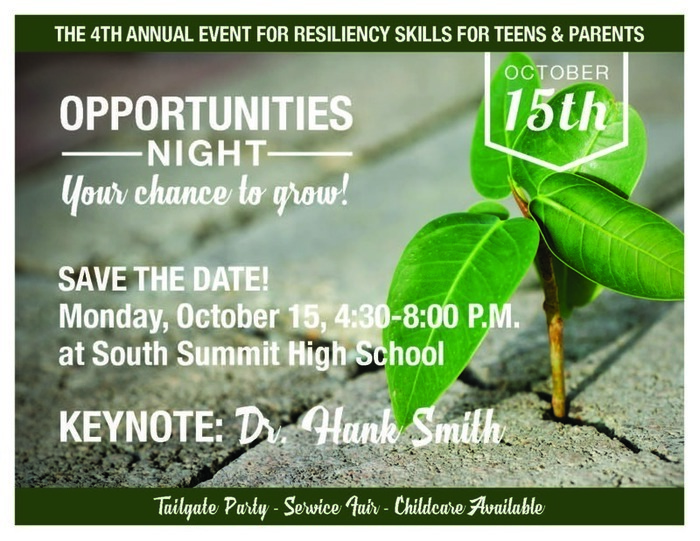 Don't miss Opportunities Night Oct. 15th! Keynote: Dr. Hank Smith; community resource booths; food trucks; and more! Plus, childcare is available. 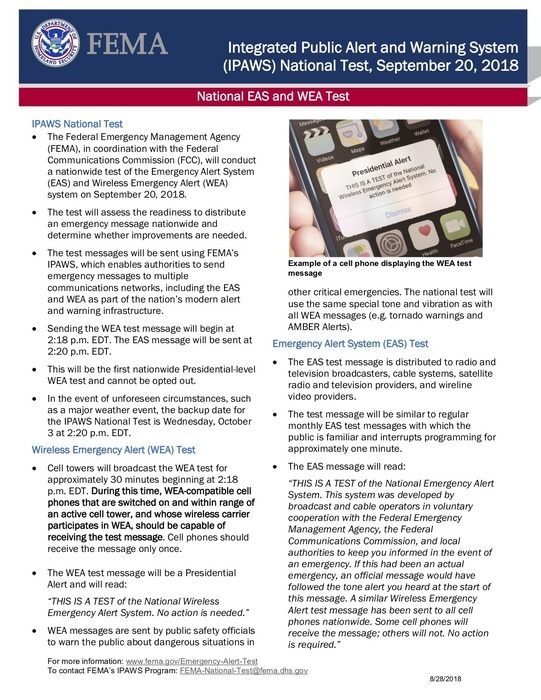 ***DATE CHANGED*** On Wednesday, October 3rd at 12:18 p.m., FEMA is conducting its first nationwide Wireless Emergency Alert test. This means wireless devices like cell phones will be alerted with a test message and phones will make noise or vibrate. Mark your calendars for Oct. 15th for our 4th annual Opportunities Night. Keynote speaker is Dr. Hank Smith. 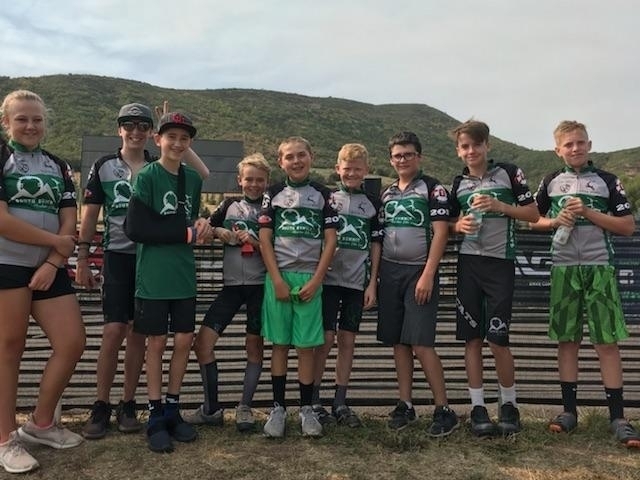 Nice job South Summit Mountain Bike team! Breakfast is available for students! 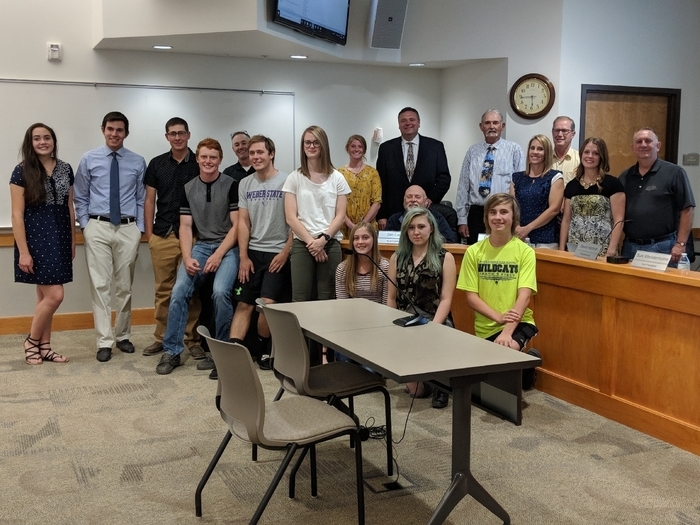 Elem: $1.25 from 8:30-8:50 a.m. Middle: $1.25 from 7:15-7:35 a.m. High: $1.50 from 7:15-7:35 a.m.
Congratulations to these incredibly hard working students who all passed their AP tests!